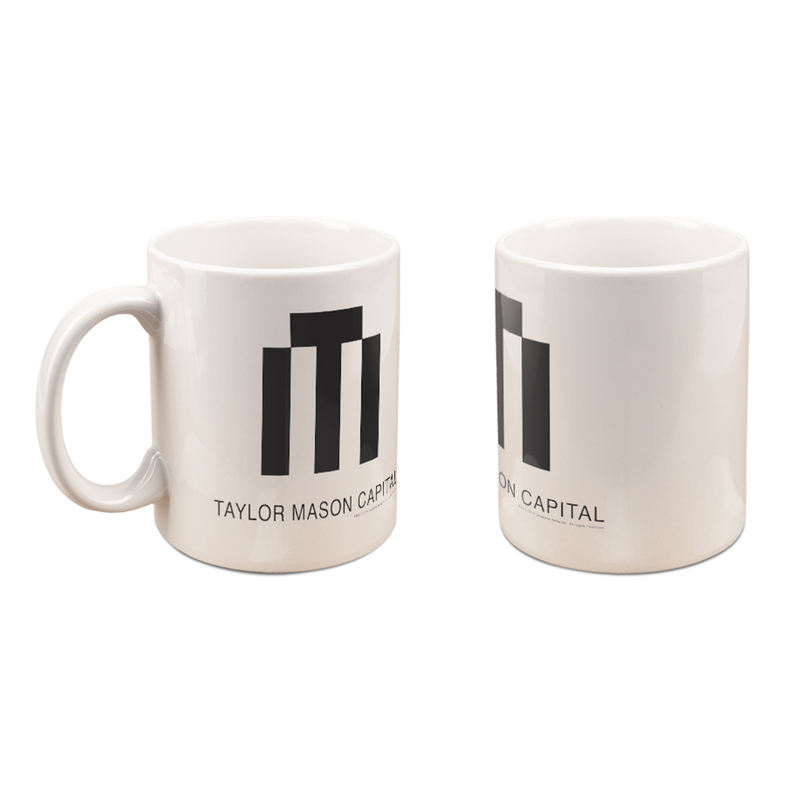 Get the official Billions Taylor Mason Capital Logo Mug. It's the ultimate rivalry with Axe Capital. 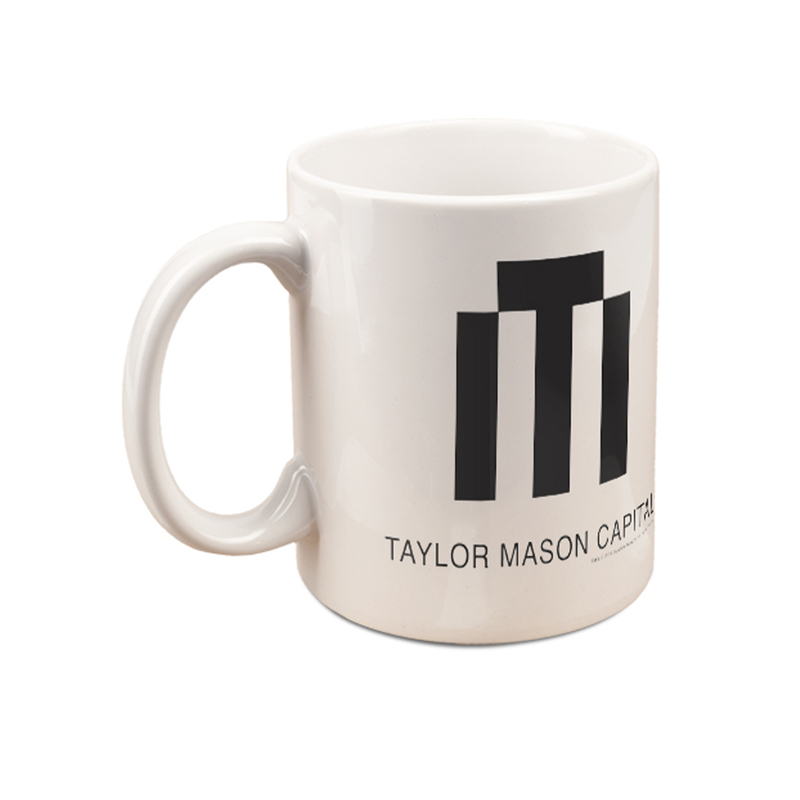 This 11oz Mug is great for any fan of the Billions series.  Looks as it is, so it's fine to buy as a fan.